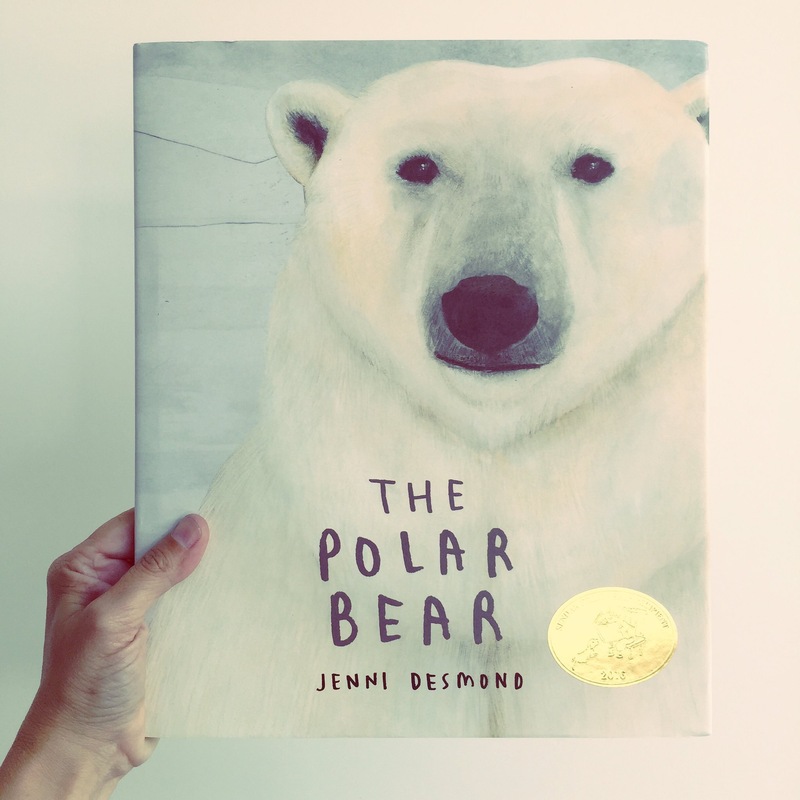 If you’ve had the pleasure of seeing Jenni Desmond‘s work before, you’ll know how she delivers on all fronts with her picture books. Stunning illustrative style, delicate but powerful story-telling and an in-depth knowledge of her subject matter. 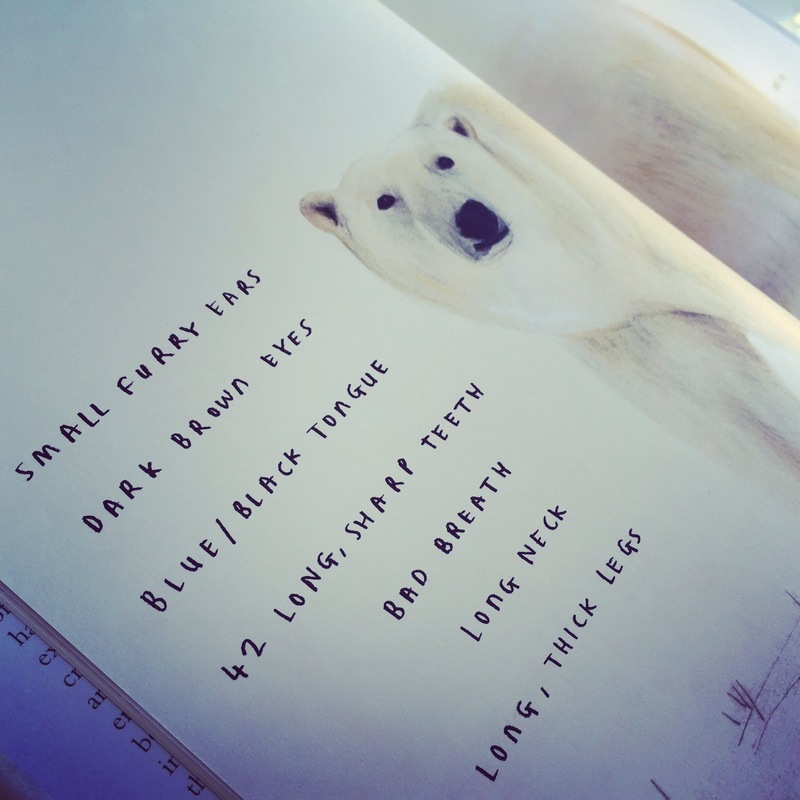 ‘The Polar Bear‘ is testament to all of that and then some! Following the success of ‘The Blue Whale’, Desmond has delivered another poignant and refreshing look at these magnificent animals, threatened with extinction. As the world’s climate changes, the effect on the Arctic is unfathomable. The Arctic is warming at twice the rate of lower altitudes and the impact on these handsome animals is devastating. With the ice disappearing so quickly in spring and freezing much later in the autumn, the polar bear’s struggle to catch ringed seals, their main food source. 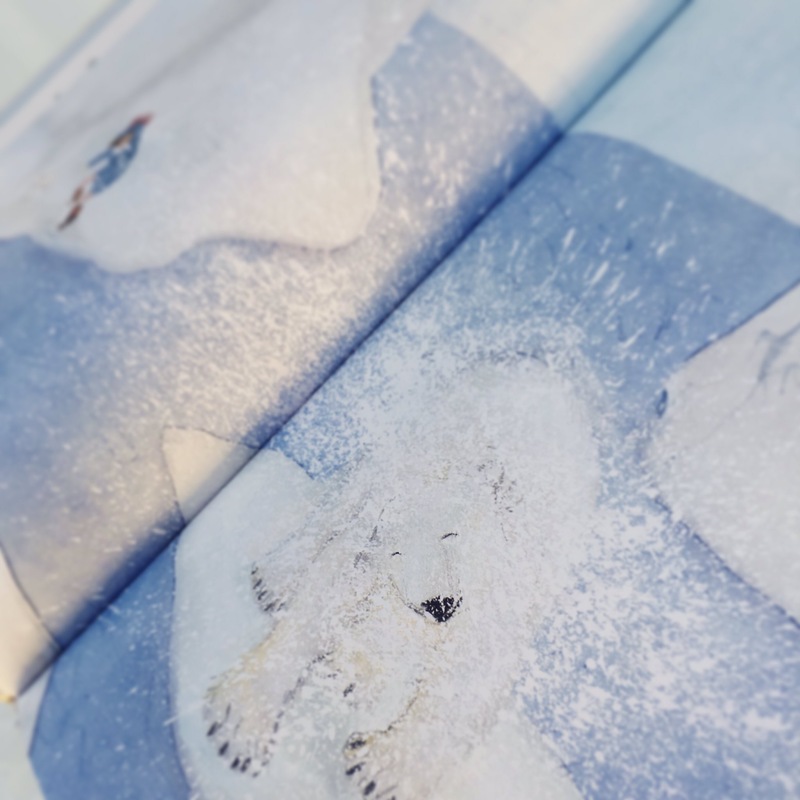 Using a range of mixed media illustrations, Desmond draws us into the extraordinary and solitary world of the polar bear. 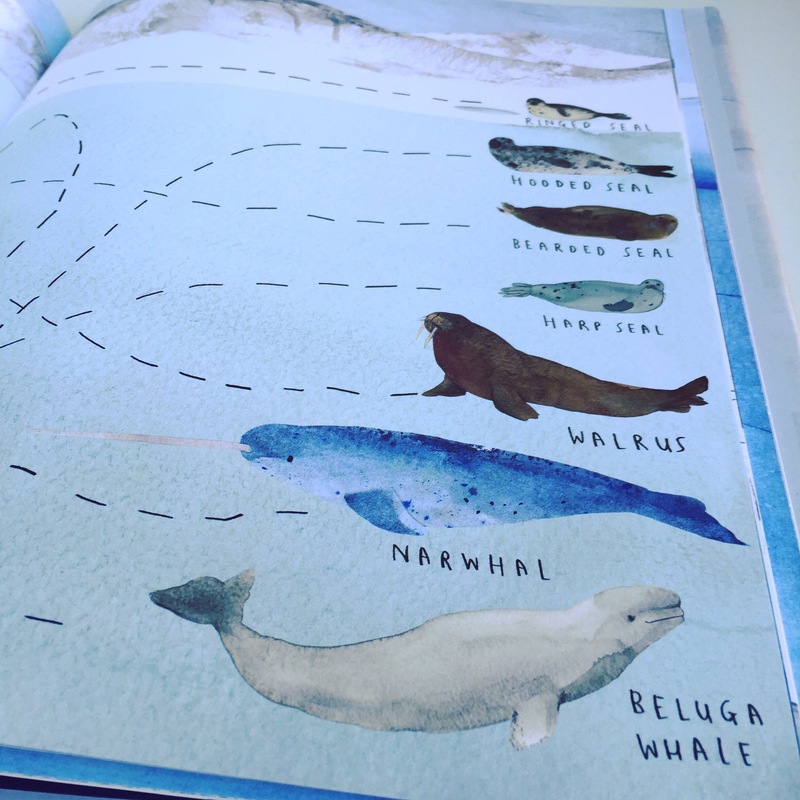 Hand-rendered labelling and beautifully textured spreads make for an engaging read. Keep your eyes peeled for Jenni Desmond’s next book on the Asian and African Elephants.